I’ve published eight novels so far, details of which can be found on my bibliography page. 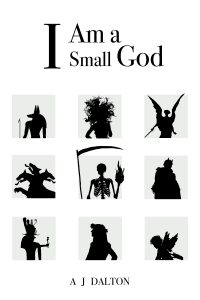 If you’re wondering where to start, I’d recommend The Book of Orm, Necromancer’s Gambit or Empire of the Saviours. 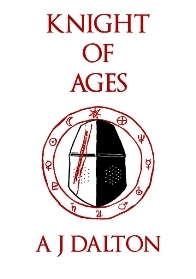 “A J Dalton (the ‘A’ is for Adam) has been an English language teacher as far afield as Egypt, the Czech Republic, Thailand, Slovakia, Poland and Manchester University. He has lived in Manchester since 2003, but has a conspicuous Cockney accent, as he was born in Croydon on a dark night, when strange stars were seen in the sky. You may want to read an interview with yours truly on the Chat About Books site (2016), Strange Alliances site (2013), the Gollancz site (2012) or from the Sept 2010 edition of the British Council magazine (BCLiFE-Oct). And what else is there to say? 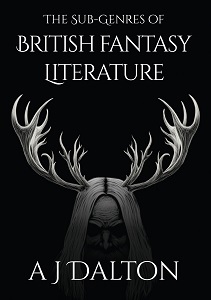 Oh yes, A J Dalton is the UK’s leading author of metaphysical fantasy… mainly because all the others are dead. It wasn’t me! If you’d like to contact me, you can find me on FaceBook or Twitter (@AJDalton1), etc, etc. I’m very proud to be posting a blog. Does that now make me a geek (you know what I mean)? I’m a very metaphysical person myself. For example, I visualised my new Ugg boots and suddenly they appeared. My next project is to conjure a Moodle version of Primark, which I will bring to our away-day. My desk neighbour is working on a database to catalogue different categories of footwear. We are also expecting a rapturous response to this at the aforementioned away-day. We will see you at the away-day, but until then we will be with you in spirit. Nice to meet you today – good luck with the book I hope it goes well. I like the article on getting published. It was very nice to meet you yesterday at the Waterstone’s Robin Hobin Event. I totally agree with your comment about the talk she did, I could hardly hear anything she said, still I thought she did a good job she came across very relaxed. I have still to check out Necromancers Gambit it sounds really good, once I have my copy and I’ve read it, I put up a review. Well, howdy! Long time no speak! I can’t wait to see Necromancer’s Betrayal. Hi Adam, good to see things are going so well. Roll on book 3! Im a young author myself, and i would like to become an author when I’m older. I was wondering if I could ask you a few questions? What wage do you get? Thanks, I look forward to reading your next books. I’ve sent a full answer to your personal email. Let me know if you have more questions or want a further steer. I met you today at Waterstones in Wigan, and want to thank you for the signed book. My name is Ashlee and I am 11 years old and have autism, which is why I did not look at you when I spoke to you, I wasn’t being rude, but I am already enjoying the book and look forward to reading the next one. Hey, Anita! Good to hear from you. Really glad you liked Gambit… and don’t want your money back. LOL. I reckon I’m getting better with practice and that book 2 is better than book 1, but my mum disagrees. I’m not the jury, eh? Nice to see you at the Words Festival even this evening – an interesting and useful discussion…! Hiya Jon. This is a very important question, of course, one I need to find out the answer to as well. Let me check with ye olde contacts. Watch this space! congratulations on Empire of the Saviours – just got my copy delivered from Amazon! Was a pleasure and honour to have had the oppertunity to meet you today in Wigan waterstones. You signed your book for my son. Thank you. Keep writing. Looking forwad to your next book. Hi Deborah, good to hear from you. Yes, it was a nice day in Wigan. 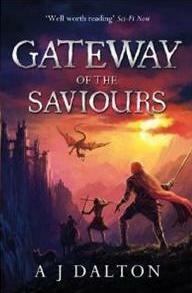 The next book (Gateway of the Saviours) should hit shelves in March 2013. 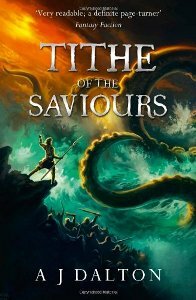 Meantime, I need to get started on book 3 (Tithe of the Saviours) – probably in Sept 2012, once I finish my summer teaching job. Rock and roll. Hello. I stumbled across your blog (doesn’t one always) and read a few entries. It struck me that you might be the right person for my question. 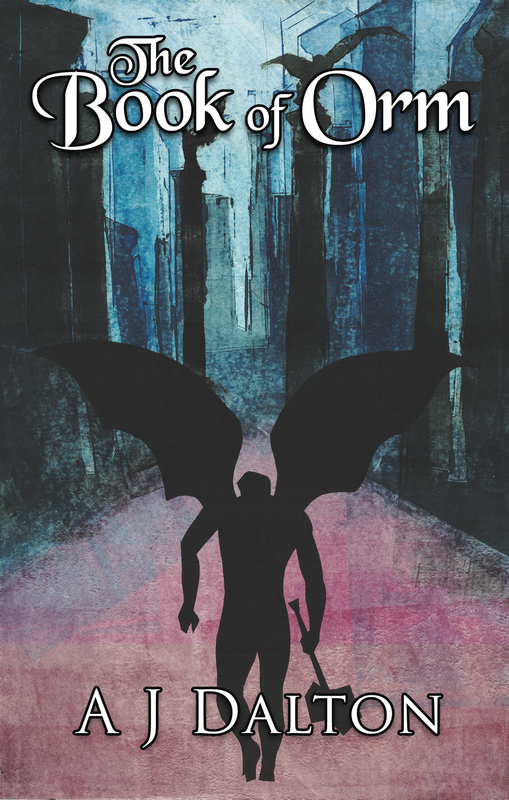 I am in the process of sending a YA science fiction novel to agents. Negative replies so far, but one very positive negative reply, which is good. Anyway, I’ll soon have exhausted the UK agents who deal with my kind of book, and am considering the US. Which brings me to my question. 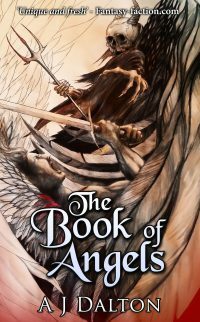 Do I need to change the book to US English before sending it off to US agents? Perhaps its a stupid question, but one never knows in this business. Perhaps they don’t care, perhaps it irritates them immensely. What’s your feeling on this? I don’t personally have a lot of experience with American agents and publishers. 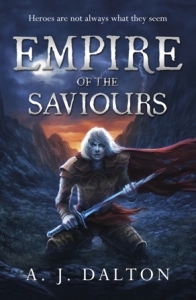 However, Gollancz have edited ‘Empire of the Saviours’ with an eye to the American market (albeit that they’ve left the ‘u’ in ‘Saviours’, thankfully). The amends Gollancz asked of me were in the main to conform with American stylistics. Now, American publishers tend to ask for the submission of the entire novel (by contrast, British publishers only want the first 10,000 words), so that’s quite an editing job you might need to undertake. I’d recommend therefore just doing a ‘find and replace’ on the obvious stuff, like ‘colour/color’, ‘controller/controllor’, etc. I’m not a professional editor, so I can’t list all the types of changes to watch for. If you need more of a steer, a Google search would work, or you could try my mate Mike Ranson (a qualified editor), whose site is http://www.proofreadingandcopyeditingservices.co.uk/. Hello. I was the woman with the royal pythons that you met on the train to Manchester. FYI and your mother’s amusement: the little sudoku book came from Sainsbury’s. I looked in WH Smiths last weekend but didn’t manage to find one of your books but I will read one at some point as I am curious-perhaps a proper bookshop would be a better option. Just meet A. J. Dalton in the Leicester Waterstones,such a nice guy and a joy to chat to,got two signed books for my collection so im well pleased.How much you say these are worth? LOL. Worth thirty odd quid each on e-bay… and thousands when I’m dead, probably! Dear Adam, I recently attended the Man Met creative writing summer school, which is where I learned of your work. I bet you get asked this all the time, so I won’t be offended if the answer is “no” – but would you be prepared to cast your eye over a manuscript from a first-timer?